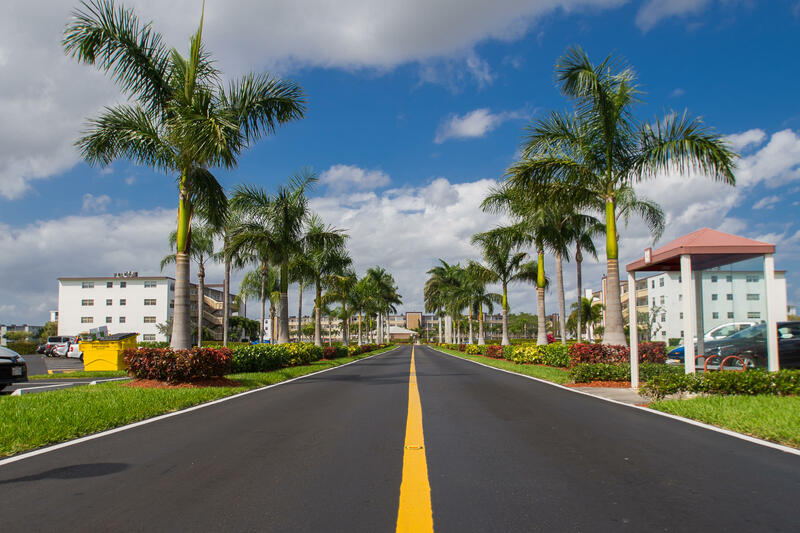 All CENTURY VILLAGE CONDO homes currently listed for sale in Boca Raton as of 04/21/2019 are shown below. You can change the search criteria at any time by pressing the 'Change Search' button below. "Exquisitely appointed apartment. No stone has been left unturned. New open kitchen. Beautiful floors, high impact windows and patio. New bathrooms & vanities. French doors lead from each bedroom to patio. Second bedroom can be transformed into a suite with a private bathroom & access to patio. Not a thing to do but move in furniture & enjoy the Florida lifestyle. All interior doors have been replaced. 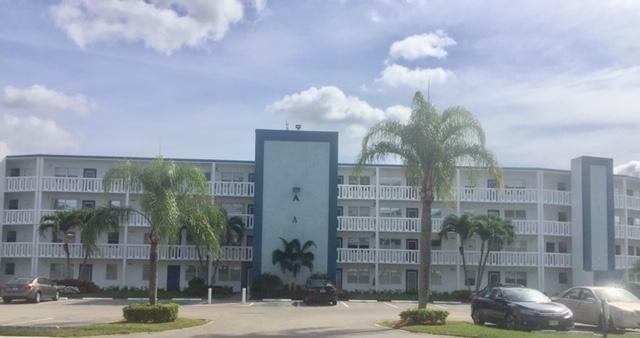 Owner says sell now!THIS APARTMENT IS WALKING DISTANCE TO BOTH CLUBHOUSE AND HOUSES OF WORSHIP." 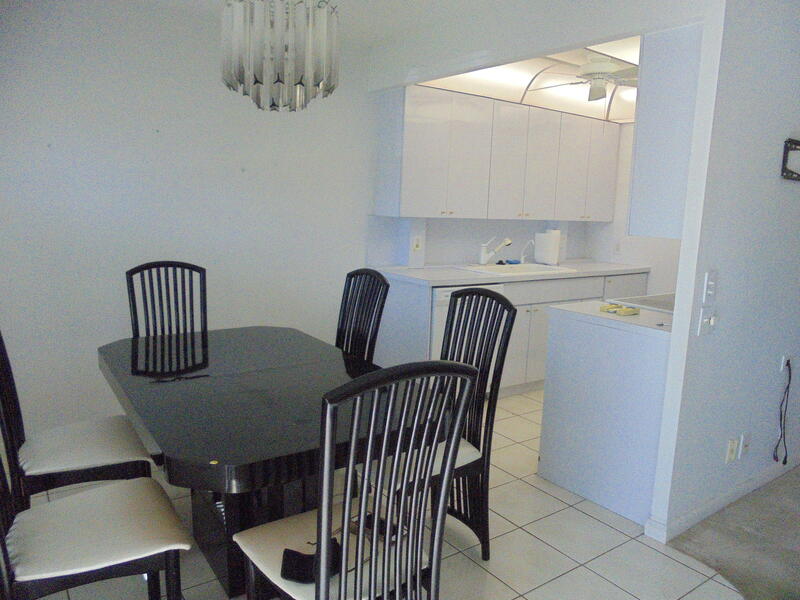 "This is a well kept, well maintained Executive Apt. 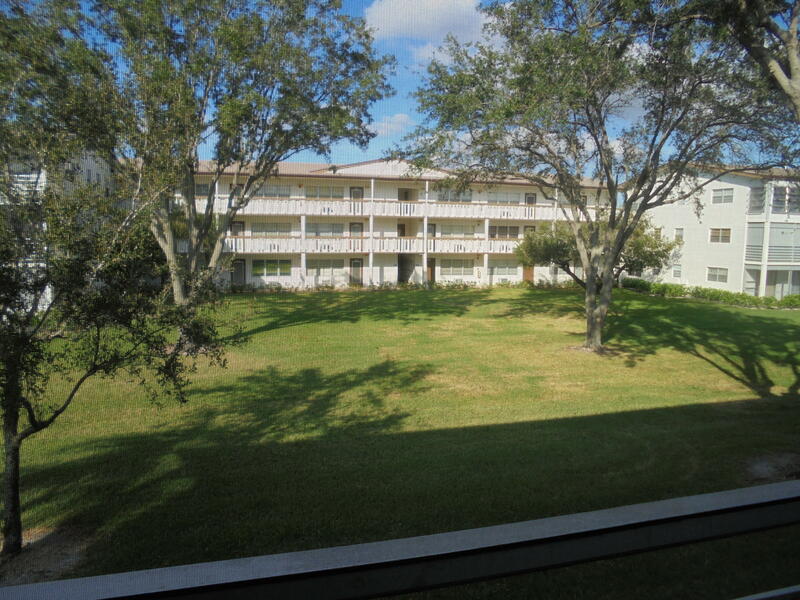 It's a rare find being the largest apt in Century Village across from pool, near parking. Laminate floors except in bedrooms. 2 walk in closets, Central Air put in 8/18. Patio is tiled with shutters overlooking pleasant water view & garden. 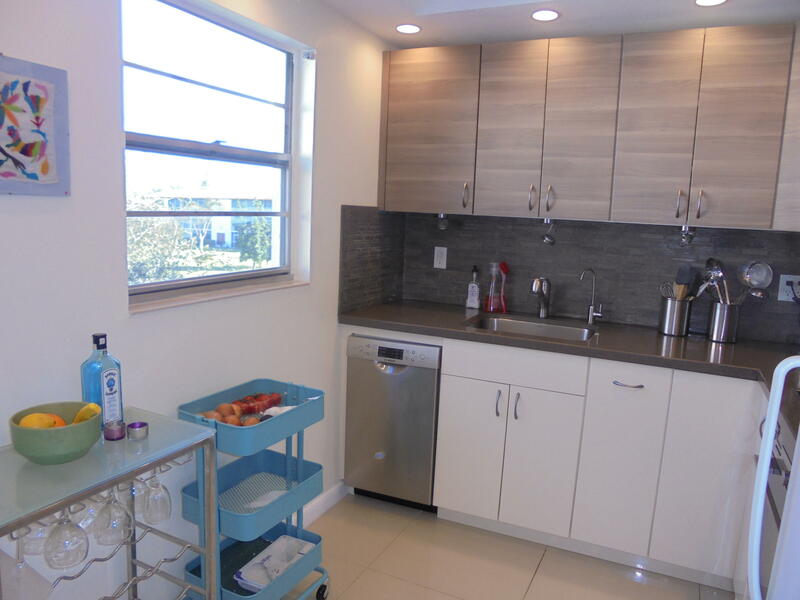 Windows throughout unit including both bedrooms, kitchen, living room & 1 bathroom. 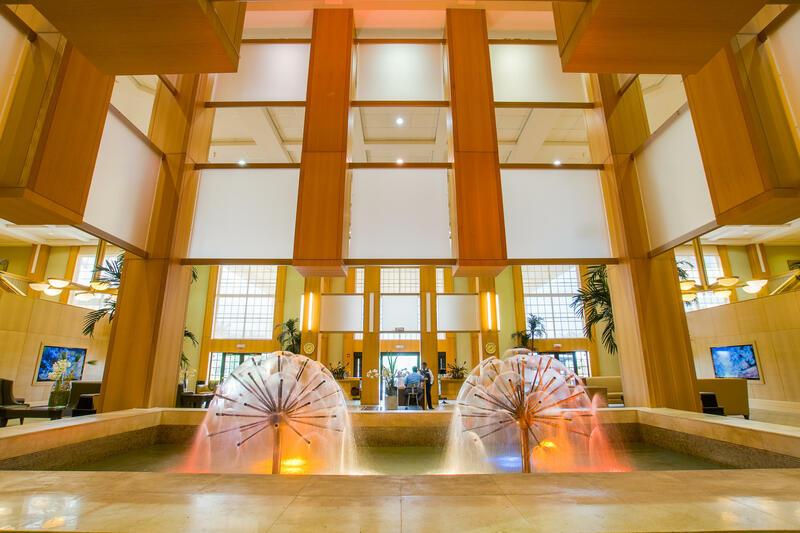 Century Village is one of the best 55+ communities in Boca Raton with a luxurious clubhouse, 18 pools, courtesy bus. Agent to accompany on all showings. Buyer must be willing to close after 1/15/19." "YOU WILL FALL IN LOVE WITH THIS FULLY RENOVATED 2 BEDROOM, 2 FULL BATH BEAUTY --SAVOR YOUR MORNING COFFEE ON THE LANAI OVERLOOKING A BREATHTAKING LAKE & ENJOY THE BEAUTIFUL SUNSETS FROM YOUR LIVING ROOM WITH AN APERITIF AT DUSK -- THIS UNIT HAS IT ALL -- NEW OPEN KITCHEN WITH WHITE CABINETS - GRANITE COUNTER TOPS & STAINLESS APPLIANCES -- NEW BATHS WITH NEW VANITIES, TILED/MARBLE WALLS & FLOORS, GLASS SHOWER/TUB ENCLOSURES -- NEW CARPETS IN BEDROOMS WITH SLIDING GLASS DOORS IN BOTH BEDROOMS LEADING TO TILED LANAI-- LANAI HAS FLOOR TO CEILING SLIDING GLASS DOORS OVERLOOKING THE SPECTACULAR LAKE - STEPS TO THE EXETER POOL --MAGNIFICENT CLUBHOUSE WITH THEATER FEATURING BROADWAY-STYLE SHOWS, CINEMA, STATE OF ART SPORTS COMPLEX, INDOOR/OUTDOOR OLYMPIC POOL, PARTY ROOMS, TENNIS, SHUFFLEBOARD"
"Fabulous ground floor location. Only a short walk to both the clubhouse & houses of worship. White formica kitchen & white appliances. Some furniture will be left. The patio is tiled and glass-enclosed with high impact glass. The view is the best in the Village with a treed backdrop. Carpets to be professionally cleaned. Additional storage on patio." 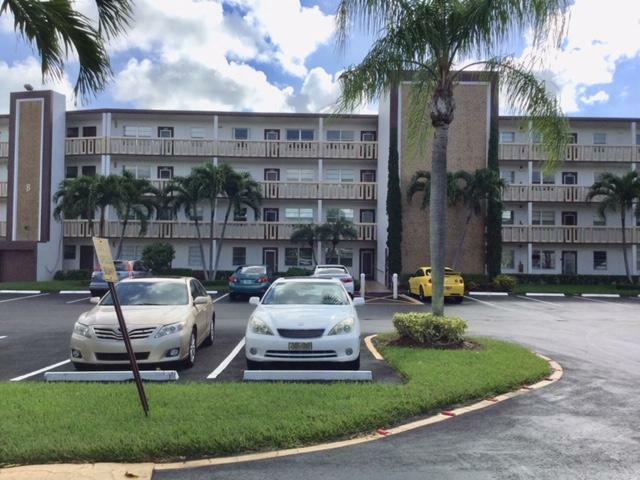 "Beautiful 2 bed/2 ba apartment in center of building & just steps from elevator. 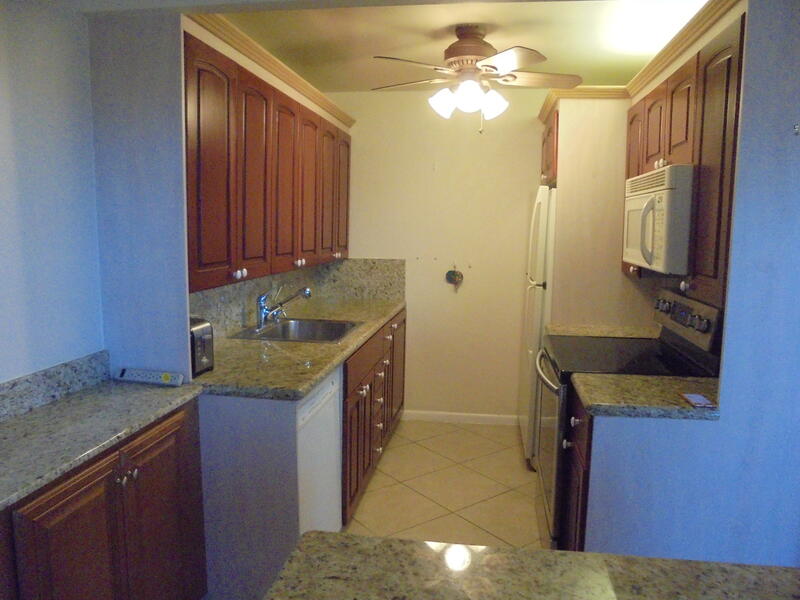 Newer kitchen & appliances. Patio has high impact glass sliders overlooking beautiful lake view. Ceiling fans in bedrooms. Apartment can be rented for an annual rental only after one (1) year of ownership." "Very clean apartment with tile up to bedrooms. Bedrooms are carpeted. Newer raised toilets in bathrooms. Being offered move-in ready. Priced for quick sale." 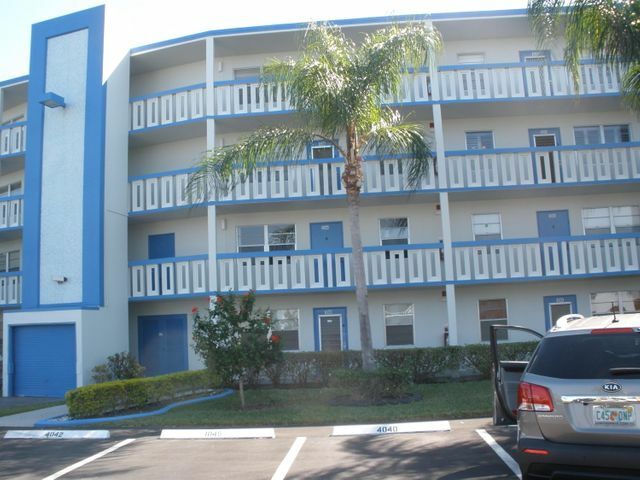 "Nicely appointed 2 bd/2 ba located across from pool and near bus stop. Tiled up to bedrooms. Patio has glass-enclosed sliders with fabulous views from this penthouse. Additional storage closet on patio. 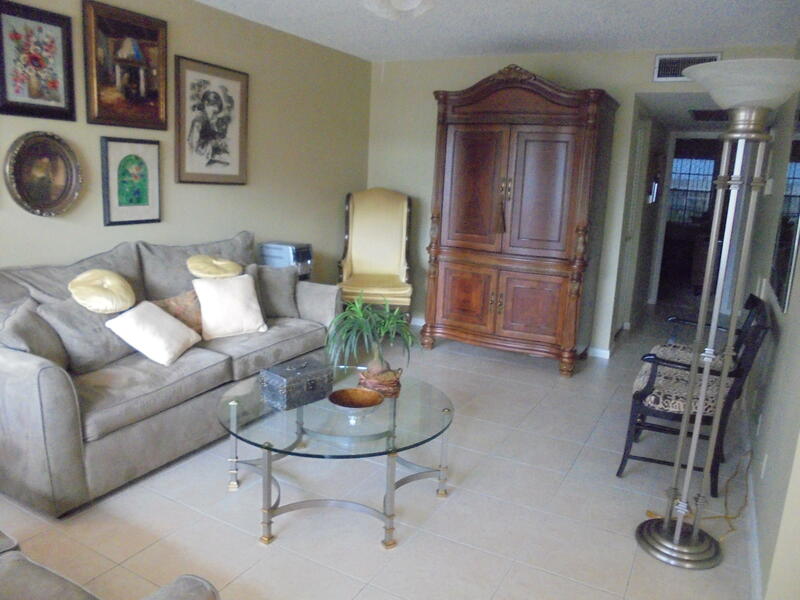 Being offered furnished for Seller's convenience." 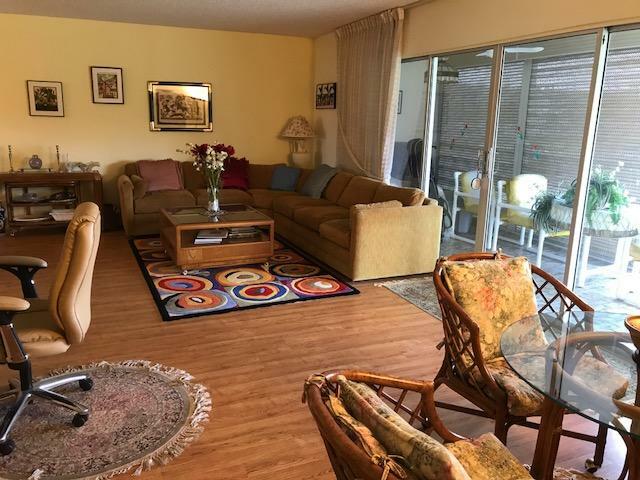 "Completely remodeled corner unit with state of the art kitchen including - tray ceiling, crown mouldings, Bosch dishwasher, Miele stove top, European style cabinets. Large porcelain tiles in living space. Walk-in shower in main bathroom. New vanities . No artwork conveys in sale. Parking space #39 belongs to this unit. Total maintenance combined = $487.10 per month." 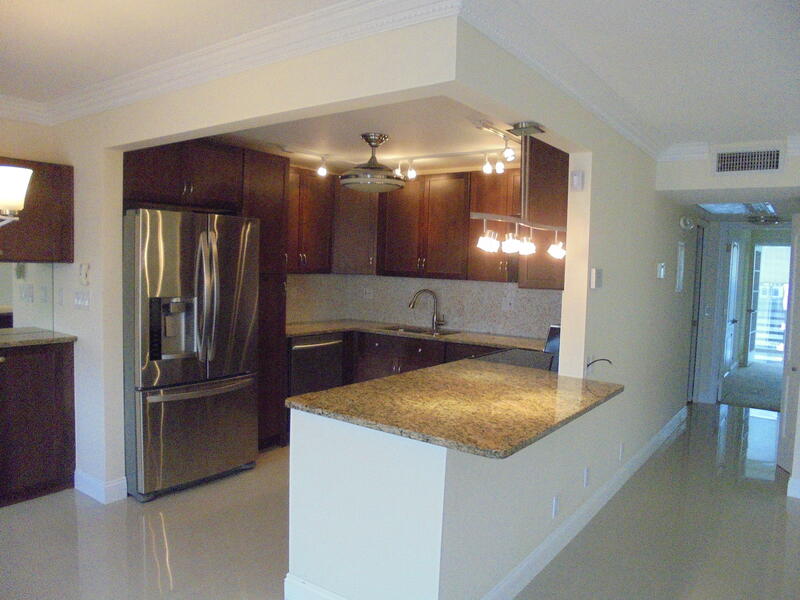 "Fully & nicely furnished unit. 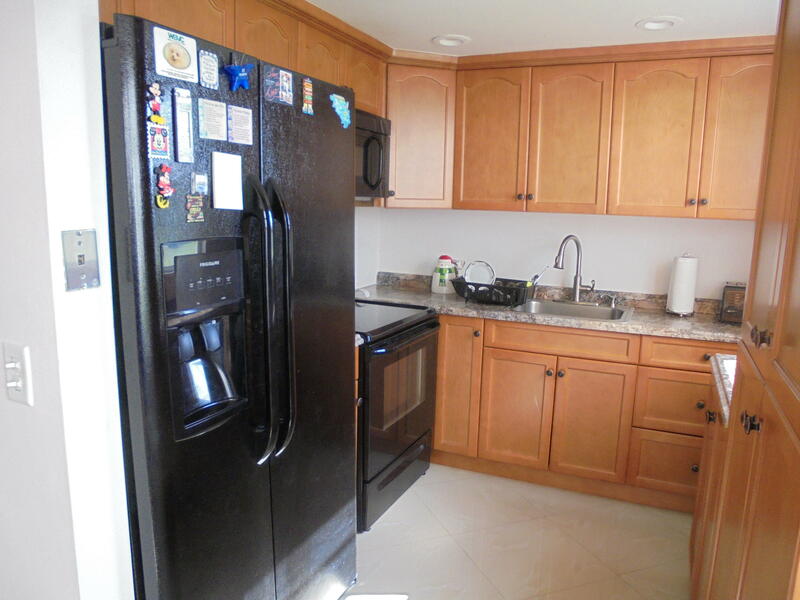 Newer cabinets, granite tops, extended cabinets into dining room & island w/storage. Renovated master bathroom, stall shower & upgraded 1/2 bath. Tiled living areas and beautiful laminate floors in bedrooms. Enclosed patio, tiled with closet and great view." "Lovely ground floor corner apartment with newer kitchen with black appliances. Light and bright. Main bathroom has walk-in shower & beautiful vanity. Entire apartment is tiled in neutral beige." "Prime location. 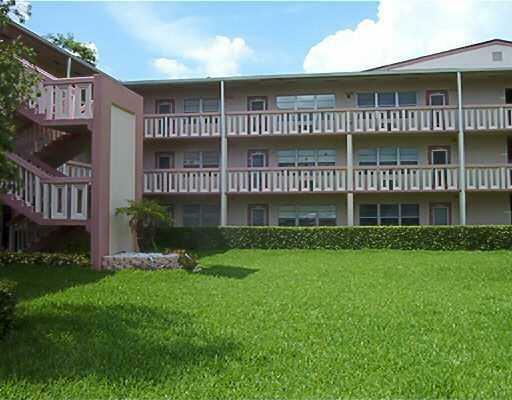 Very clean, well-maintained apt convenient to elevator, laundry room and steps from pool. Tiled to bedrooms, hurricane impact front windows, 2015 A/C unit, 2018 hot water tank. Patio is tiled w/shutters & storage closet overlooking magnificent water view. Furniture is negotiable." "Totally renovated apt. Beautifully tiled. Open kitchen concept w/stainless steel appliances. Bathrooms totally upgraded w/stall shower in master bathroom & raised sink in 1/2 bathroom. Tiled patio w/closet. Built-ins in both closets & 2 A/C units. Beautiful open garden view from patio." 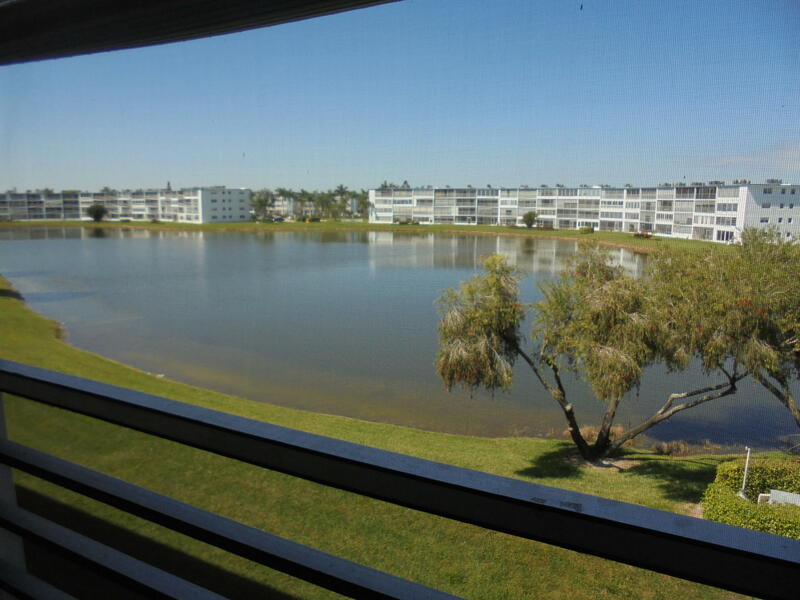 "Immaculately clean apartment with exquisite wide lake views. Everything is original, but in excellent condition. No leasing permitted in Guildford section." 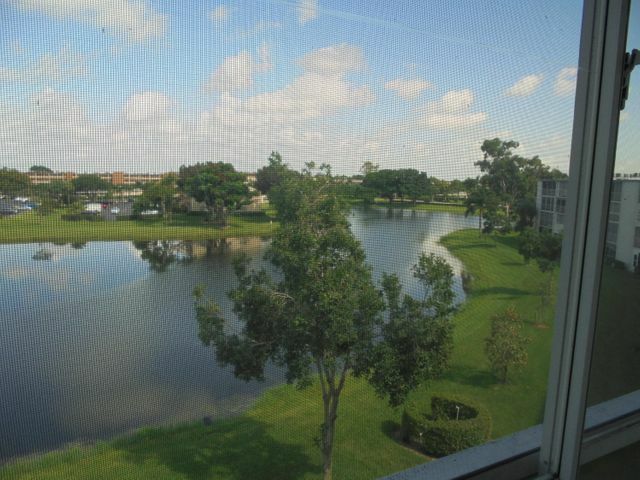 "Very bright unit with panoramic lake view. Steps to bus, pool & parking." "Lovely apartment being offered fully furnished for seller's convenience." "2nd floor 1 bed, 1 bath. 2 A/C units. Steps to bus, parking & pool. Can be sold furnished or un- furnished. Can be rented with no waiting"